Students will macerate, stain, and mount specially grown onion root tips, and then they will locate the site that contains the most nucleic acids. In the process, students will learn about microtechnique and the methods by which genetic information is stored, replicated, and passed on to new cells. 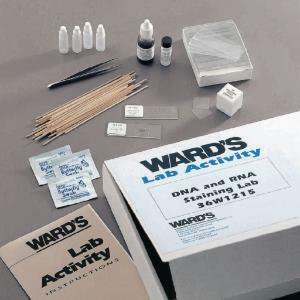 All aspects of this lab can be performed individually and in less than 45 minutes. 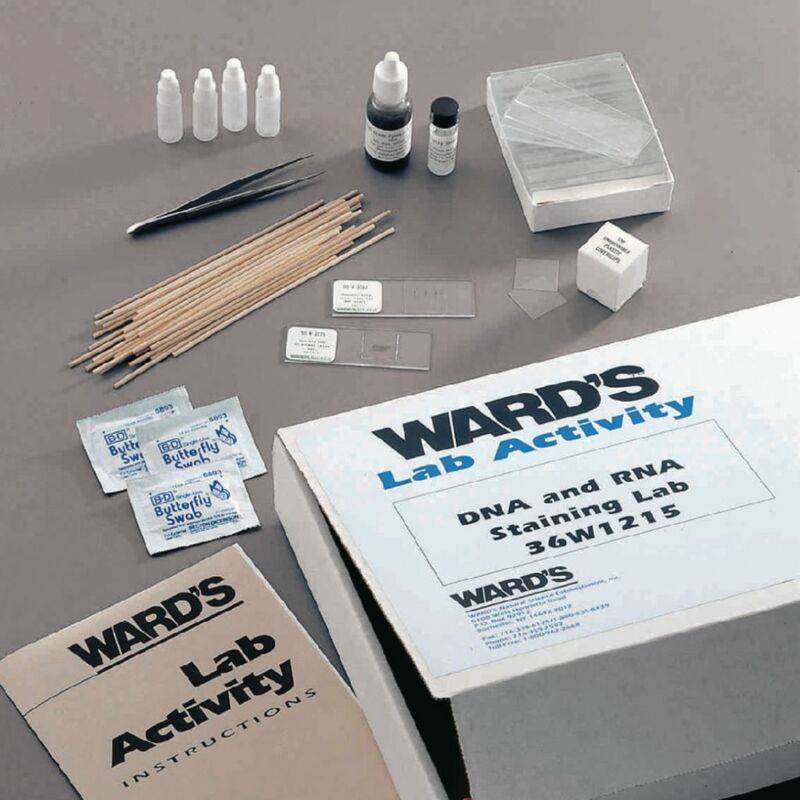 The kit includes enough materials for 30 students, two prepared reference slides of nucleic acids in plant and animal cells, a teacher’s guide, and a student copymaster. Note: Coupon included for perishable materials. Redeem by mail, fax, phone, or e-mail.